Return Point: This tour will finish at approximately 6:30pm in Victoria. First stop of the day is Leeds Castle – a beautiful fortress surrounded by countryside in the county of Kent. The early arrival guarantees an almost private visit – the perfect way to spend a peaceful morning away from hectic London! The castle dates back to 1119, but has been updated throughout the centuries and was even used by Henry VIII to escape a London plague! Follow in the footsteps of dedicated pilgrims during a guided walking tour of medieval Canterbury and see the Gothic-style cathedral. Viewed as the centre of English Christianity, Canterbury is packed full of ancient history and captivating stories – discover the facts behind Archbishop Thomas Becket’s gruesome murder. It’s a gory tale of medieval assassination! 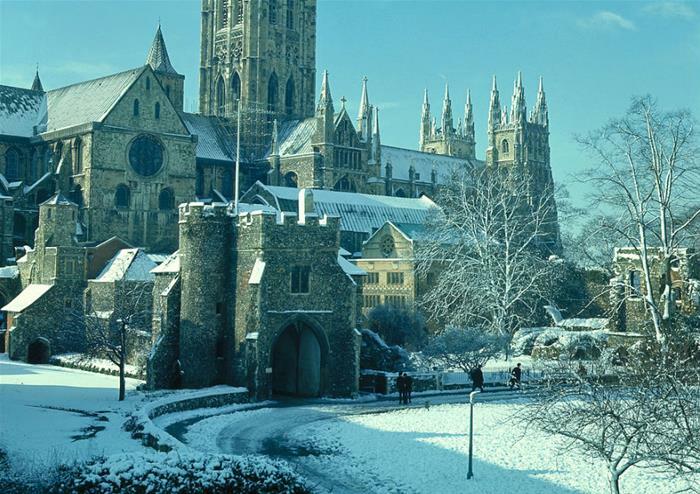 Unwind with a delicious and traditional two course lunch at a location near Canterbury Cathedral. 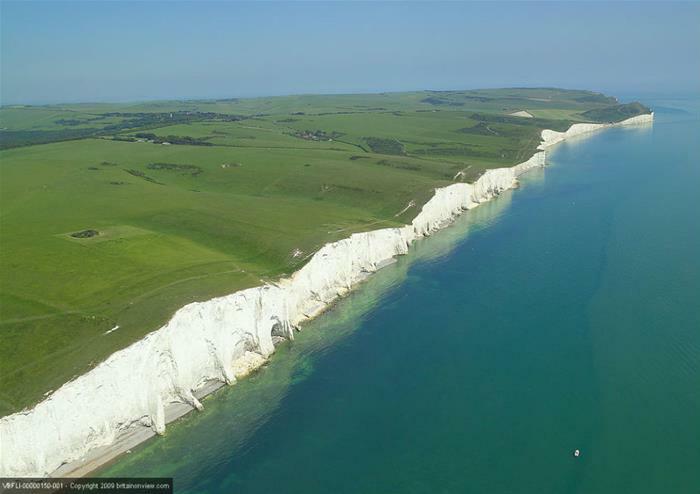 Give France and Continental Europe a wave as you drive past the White Cliffs of Dover. These strikingly pale cliffs have welcomed (and rejected!) a number of travellers for over 2,000 years. Drive past Dover Castle – this fortress dates back to the 12th century and has an unlikely connection with the modern day film industry. The motion picture ‘The Other Boleyn Girl’ transformed the castle into the Tower of London for scenes showing Anne Boleyn’s imprisonment! Your tour continues back in London where you will get to drive past the world-famous Greenwich – a World Heritage site on the River Thames. 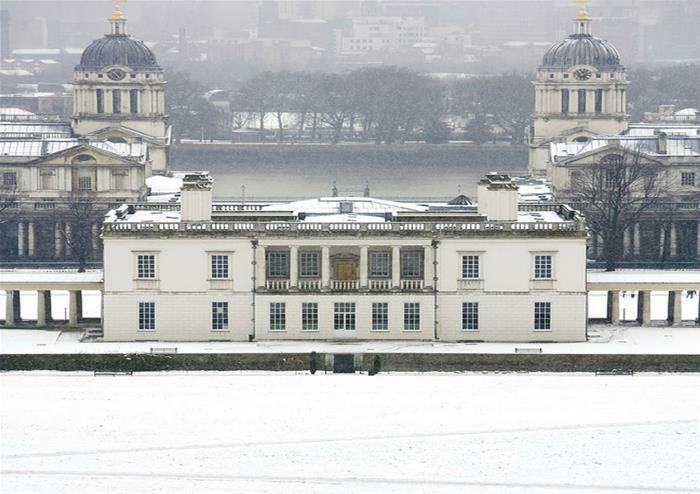 A place full of maritime history, Greenwich boasts a number of shops and museums that aren’t just for budding sailors! Home of Greenwich Mean Time, you will see popular attractions including the Royal Observatory and the world-famous Cutty Sark. During your trip to the medieval city of Canterbury, you’ll have the opportunity to stop off at their popular Christmas Market in the Whitefriars Square. With over 70 wooden cabined huts adorned with holly and ivy, housing delicious smokey bratwursts, mugs of hot, fruity mulled wine, unique trinkets and festive gifts, activities for children and much more, it’s the perfect addition to your Christmas adventure. With live musical entertainment including sing-a-long festive classics, it’ll be sure to get you in the Christmas spirit. Once you’ve wandered the market, you can also explore the nearby shops for those last-minute presents still on your list! This tour finishes at Victoria at approximately 6:30pm.